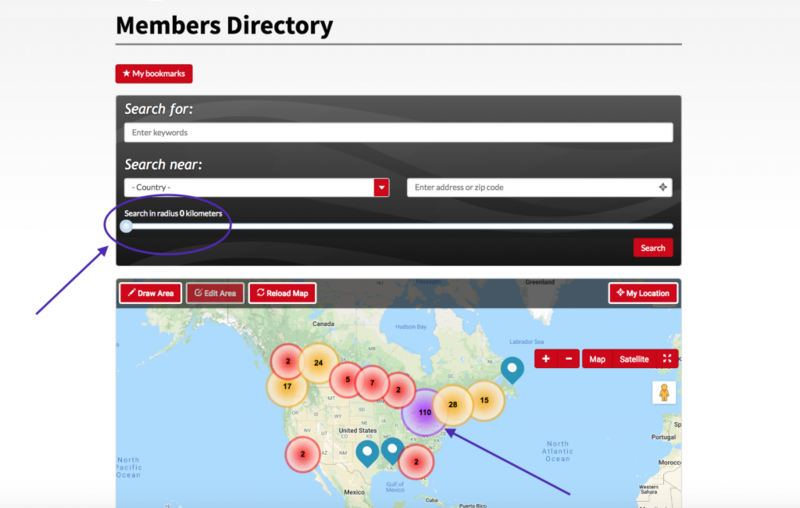 How does CARI's online Members Directory work? From CARI's homepage, click the tab "Members Login" to access our exclusive Members Area and the online directory. You will be directed to the login page. Contact Marie at marie@cari-acir.org or 613-728-6946 if you do not have a username and password. Once logged in, you will have access to website features just for members, such as quick and easy membership renewal. 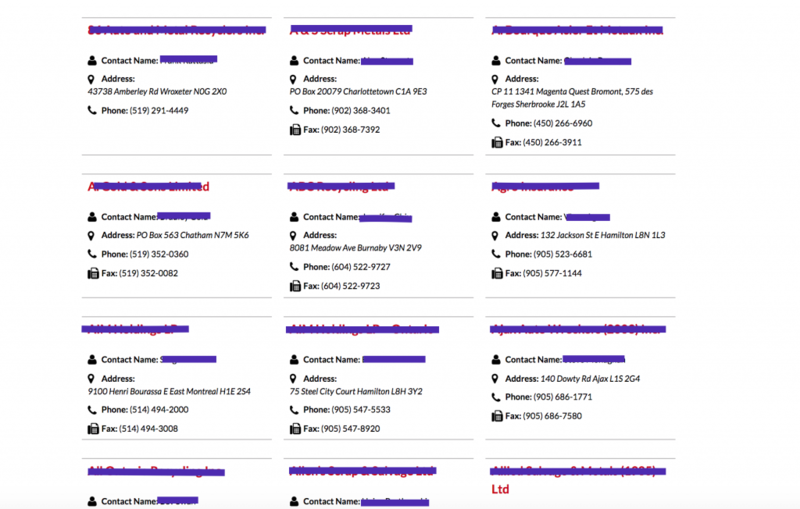 Our user-friendly online directory is just a click away. Search directory listings using keywords, radius, or even by clicking locations on the map. All of our members are listed just below the map, in alphabetical order, if you prefer to scroll through listings. Links to the government resources we write about in newsletters and notices are also posted in the Members Area. 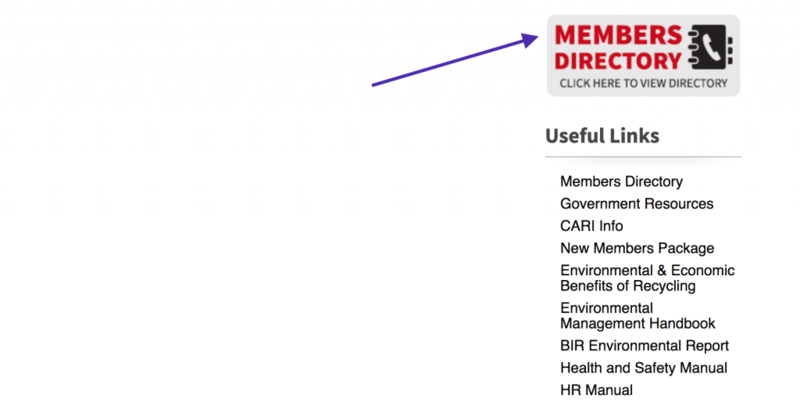 Other documents under "Useful Links" include resources for your business, in-depth information about CARI, and general environmental and industry resources. CARI's online directory is updated throughout the year. Take advantage of this member service to grow your business network. Contact CARI's Communications Manager, Marie Binette, at marie@cari-acir.org, or 613-728-6946 to set up your username and password.